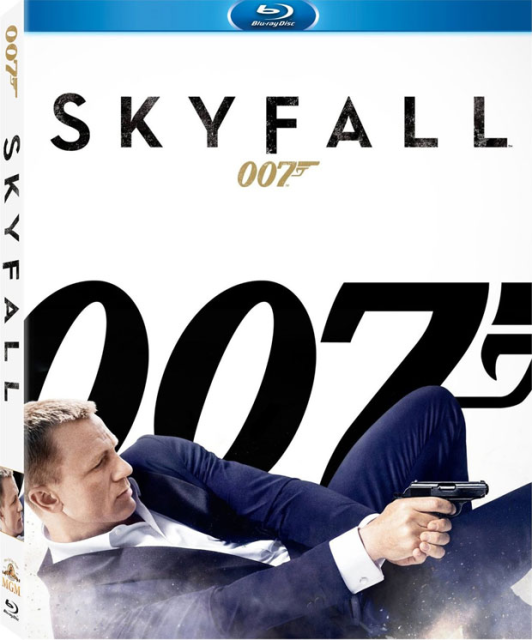 Now available on DVD and Blu-ray from Fox Home Entertainment is the latest entry in the James Bond saga, Skyfall. 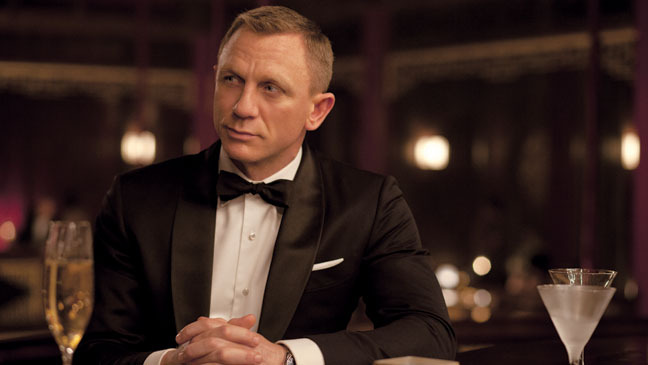 Ian Fleming’s iconic creation celebrates its 50th year in film with this new entry. 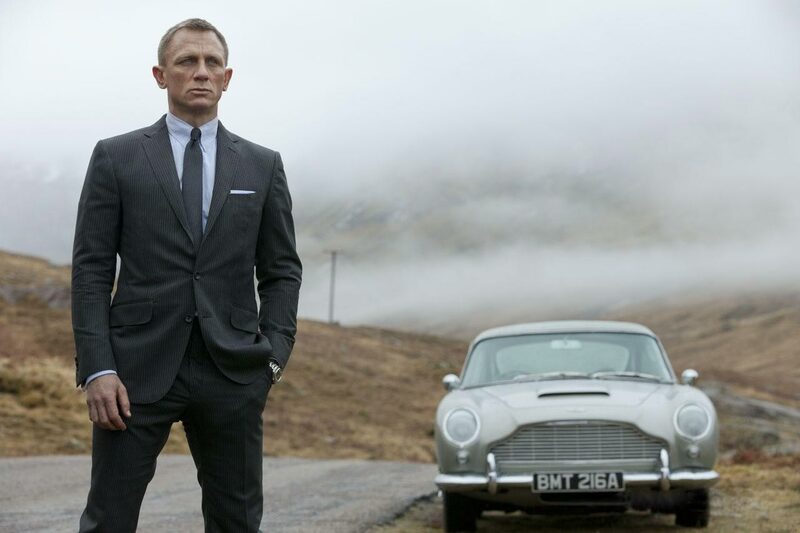 Starring the enigmatic and some argue best bond of the series, Daniel Craig, Skyfall doesn’t just serve to continue the series as much as reboot the franchise around Craig in order to establish Bond for another 50 year run, or so Fox and MGM studios hope. In Skyfall, James Bond’s (Craig) loyalty to M (Dench) is tested as her past returns to haunt her. We open in the middle of an important lifesaving operation that goes drastically wrong. As a result, MI6 is compromised from both inside and out, leaving M to turn to the only ally she can trust, Bond. After emerging back in England 007, aided only by field agent Eve (Harris) and against the wishes of new supervisor Gareth Mallory (Fiennes), immediately starts on the trail of the mysterious Silva (Bardem). But the closer to Silva Bond gets the more Bond realizes Silva has been one step ahead the whole time and his lethal and hidden motives could end up destroying not only MI6, but M herself. Skyfall, when it was released in theaters in November 2012, quickly became the most financially successful Bond of all time. The film proved Mendes could direct an action film and infuse it with the dramatic sensibilities he has been lauded for ever since his feature debut with American Beauty. The script is written with homage and reverence to the past while keeping a steady and focused eye on ramping up Bond for the future. Skyfall may actually have the most nods to prior Bond films that we have seen in one Bond outing, while completely dismantling and rebooting every aspect of the story at the same time. Talking cues from JJ Abrams’ Star Trek reboot, Skyfall allows for Craig and company to take Bond in a new yet familiar way. Craig is excellent as the ‘old dog’ Bond here, allowing Bond to be vulnerable at parts while not losing the swagger that is always inherit with the world’s coolest spy. Dench does most of the heavy dramatic lifting here and as usual she is more than up to the challenge. Her M takes on more complexities and gravitas than in any other of her Bond outings as the story features a “sins of the mother” style payout that drags all of M’s decisions into the harsh light of day. Naomie Harris is a pleasant addition to the cast and her playful banter with Bond is sparkling due to an obvious chemistry between her and Craig. Ralph Fiennes seems almost giddy under the gruff exterior of Mallory, clearly excited to be a part of Bond history. 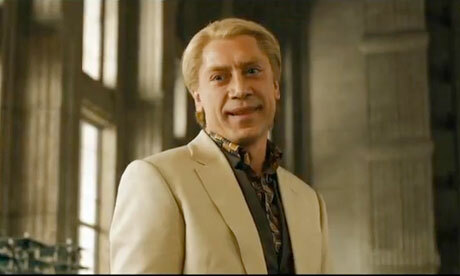 And Bardem shines as one of the strongest bond villains in years. Of course there has to be action and the film delivers there as well. The opening chase is a nail bitter and really kick-starts the film in the right way. Bond’s pursuit of Bardem’s Silva through the underground of London finishes with an impressive bang and the finale on the moors of Scotland delivers as well. 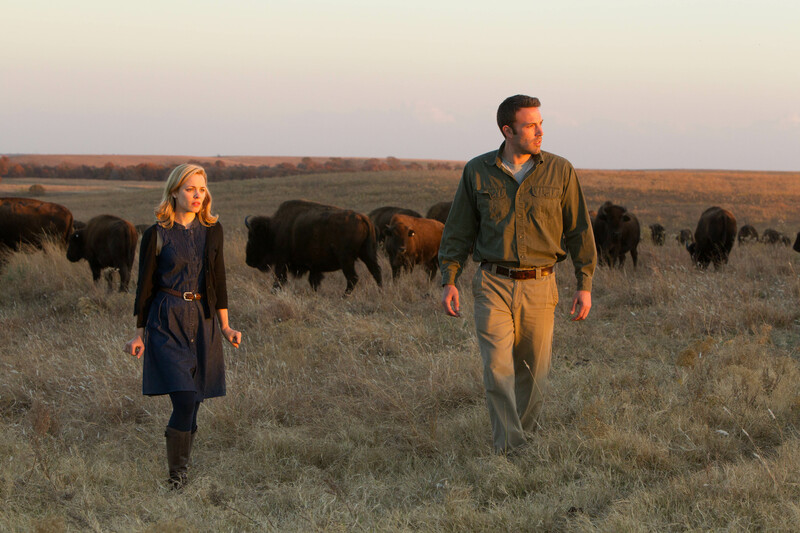 Overall it certainly isn’t the action that lets the film down in any way. Of the disappointments with the film comes the weakest “Bond Girl” in recent history with Bérénice Marlohe’s Severine. Though the role is small and by the end another character emerges as the true “Bond Girl” of the film, her performance is lacking any impact and in fact her departure is handled as unceremoniously her introduction is. Her almost wooden performance could be overlooked if it wasn’t front and center in the weakest segment of the film that takes place in an ‘exotic’ gambling house complete with killer komodo dragons. The Blu-ray comes with over 3 hours of special features including an excellent comprehensive segmented production diary “Shooting Bond”. The documentary covers all the aspects of the production from the Intro to the fallout of the film through to the future of Bond. Also included is footage from the Red Carpet premiere and two separate audio commentaries featuring director Mendes and the producers. For Bond fans this should be a no-brainer, Skyfall is the best of the Daniel Craig led Bond films and the best Bond film since Sean Connery held the mantle. For non-Bond aficionados the film works as well. The homages and some context may be lost to the uninitiated, but the smart script and excellently paced story will drag them in none the less. Skyfall on Blu-ray is a solid buy. A familiar character, who we’ve surely all missed, is back with his latest adventure. We all know who he is, his story, and what to expect based on his adventures over the last five decades. Could the familiarity of the same characters and narrative beats still be as effective as they were throughout the past 23 films? Has our favorite spy lost a step at the hands of the evil bungling studio executives who kept his latest movie in limbo for years while they settled the death and resurrection of a broken studio, not unlike said titular spy? Does he still possess the qualities which caused onscreen women to blatantly throw themselves at him which were lost in the seriousness of the new series? 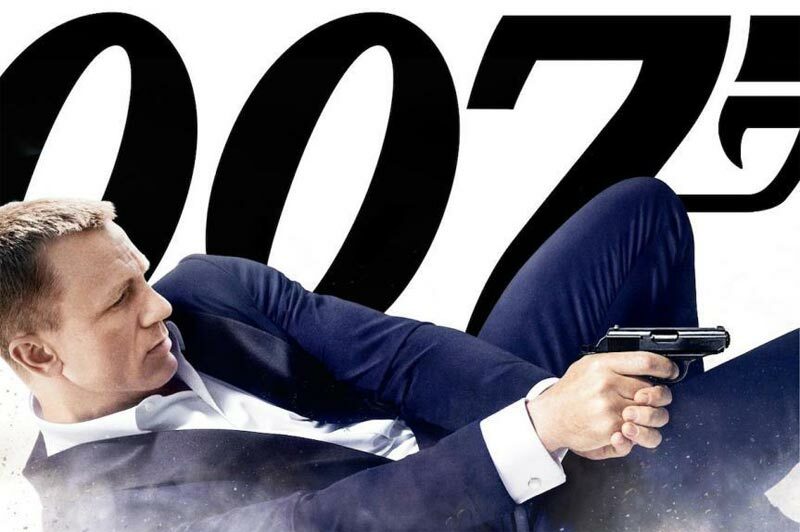 Could the latest 007 recoup the swagger, fun, and allure of previous entries after the blandness of “Quantum of Solace”? I assure you the answer is a resounding and capital YES! YES IT CAN AND YES IT HAS! Bond is back and better than ever. And it makes me so happy to say that Skyfall is without any doubt or debate the best bond film this side of Goldeneye, and may very well be the greatest bond ever. Skyfall begins with a pulse pounding and richly satisfying opening sequence in Istanbul, Turkey involving the theft of a top secret list containing the identities of undercover NATO agents throughout the world that sets up the new rules and stakes of the game. 007 has aged, matured, and is quite vulnerable, these traits echoed in the ruthlessness of the agency he is employed by, traits that have never been realized so organically and emotionally as they are in this new Bond. Any person who has seen a trailer or has the smallest snippet of common sense knows things don’t work out so well for Agent 007 at first and this leads to a chase across the city by jeep, motorcycle, and train ending with an emotional punch to the windpipe. I will admit I’m neutral with Adele’s theme song but don’t think it’s as good as prior entries (can’t a man get some serious love for Tina Turner and Duran Duran in the Bond Cannon in terms of theme songs?) but is supported by another masterwork of artistic design and effects. We spend the rest of the film following Bond as he traverses the globe by way of Scotland, London, and Shanghai among a few other places, seeking out the list, finding those responsible for the attack on international security, dealing with the repercussions and influences of bureaucracy in modern times as well as the sins of the past, and an ingenious albeit predictable passing of the torch to a fresh but familiar cannon of supporting characters using a minimal and focused narrative in the final act. Skyfall works in so many different ways and on so many different levels. It oozes the need to be revisited again so that the many riches found within can be properly digested. The film pays homage to many Bonds of the past while reinvigorating the franchie for future installments with the small, once fleeting moments that made the older bonds so memorable. Skyfall is still well aware that it’s a James Bond story, and wisely returns to a certain level of comedy found in wonderful moments sprinkled throughout the story which were sorely missed in past Craig films. It is worth noting I chose to watch skyfall in the Imax format and unbeknownst to me there is a conversion to the Imax format that compounds the image onscreen to take full advantage of the format. Even though it’s obvious for the majority of Skyfall that it was not framed and shot with IMAX in mind, many scenes in the film benefit greatly from the larger screen that adds size, scope, and depth to the film. Let’s take a moment to reflect on the fantastic performances found within this espionage juggernaut, mainly the performance of 007 and his latest nemesis. Daniel Craig has TRIED to portray an effective and worthy James bond for two films prior to this, but in Skyfall Daniel Craig IS James bond. The emotional journey Bond travels in Skyfall reveals a wounded and vulnerable man at a crossroads in his life and Craig sells this so well his mental struggles over arch the narrative and really pull you into the drama unlike any performance I have seen in the series and, frankly, in Craig’s varied career. His Bond is burned out, out of shape and weakened by the sense of disillusionment after the full realization of his circumstance in something he lost during his exodus. His aim is untrue. He’s on his way to the bottom in a way only Tony Stark may appreciate, and yet, he is still BOND. 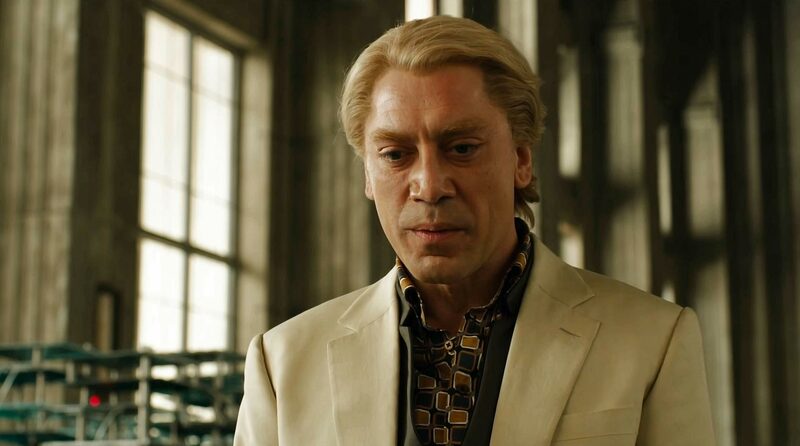 Javier Bardem is terrific as the main baddie who would make Alec Trevelyen (Sean Bean), Owen Davien (Phillip Seymour Hoffman) and the Joker quite proud as a “moving Rubik’s cube” of menace and villainy that reveals more of himself and his relationship with MI6 as the film rolls along, peeling away layers and machinations that create a classic Bond-villain feel in the best way. And he does all this while not appearing until the second half of the film. His turn as Silva, a super-hacker terrorist with a connection to M is a mirror image of Bond, in that Bond can see this is a path his life could lead to under similar circumstances. Judi Dench once again returns to the roll she has owned for quite some time and continues a wonderfully and emotionally subtle relationship with 007 that reaches its pinnacle in Skyfall, this is also where the film is most dramatically effective. Her quieter scenes with Bond are the fully realized intentions of the writer’s concept of M being a motherly figure to Craig’s Bond. Not wanting to reveal any more than I have, I felt the solid additions of Ralph Fiennes, Ben Winshaw and Naomi Harris provide the groundwork for new supporting characters that will surely continue in the films to come, each making their presence felt mano-a-mano alongside 007 and impacting the story in their own unique but familiar way. All this and I haven’t even mentioned the women of Skyfall. Aside from Harris’s Eve, who offers far more rewards to fans of the series who show a little patience in the story, the Bond girls do little else than bring 007 from point A to B. And while one is given an emotional backstory that is a testament to Bond’s ability to read people, they’re throwaway characters that each provide a test to Bond’s fractured psyche. And pass he does folks, in a very artful and tasteful manner for a PG release. Also to note, the latest women to grace the series are stunningly gorgeous, but I prefer the first part! 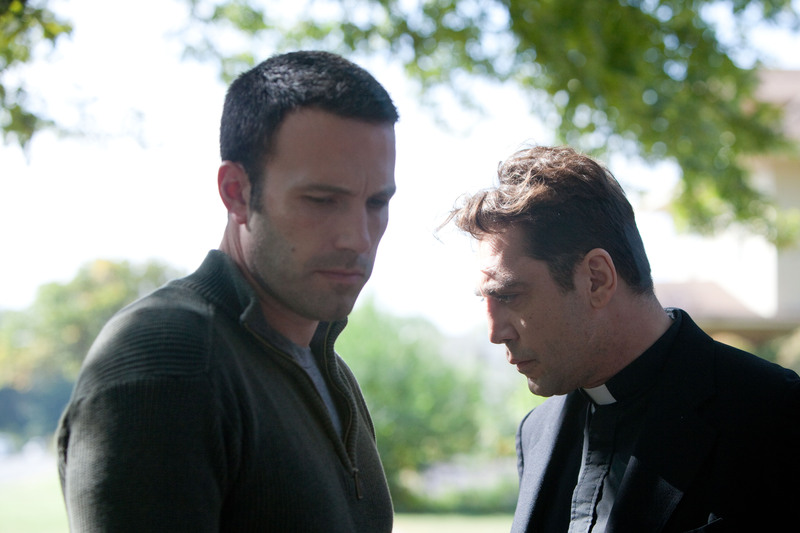 In direction, Sam Mendes was simply a terrific choice to continue the series. In fact all the directors for the Craig bonds were fantastic choices in my opinion; I’m still of the belief that Marc Forster realized that his great script on paper didn’t translate to an interesting or entertaining story onscreen halfway through the process and had to turn something in to the studio. That something was Quantum of Solace, and we all thank him for his effort. But Sam Mendes is a theatrically trained stage director and his understanding of emotional resonance and the power it can give to any sudden moment of the story from scene to scene is superb. Other directors would never have the nerve or stones to make Bond anything weaker than a superhuman, not to mention the savvy, action hero type with very simple flaws and the most basic of emotions. Mendes and the writing team’s decisions to strip away the mystique of Bond’s world and let us in on a little familial history has rewarded the viewers with the ability to emotionally connect with the character in ways we have never before. Oh, and he’s also delivered some brilliant jaw-dropping action sequences, standing on the shoulders of past giants. Mendes’s long-time collaborator Thomas Newman and cinematographer of all things Coen Bros. Roger Deakins have again proven themselves to stand alongside Mendes and continue their illustrious collaborations as a similar triumvirate not unlike Zimmer, Physter, and Nolan. The threads found in similar scores Newman has provided are all here, which makes the score that much better. He also knows just the right time to inject that classic overture and uses it to utter perfection. Deakins and Co. have finally taken the series into the digital age, and although I’m not a big fan of anything digital, I enjoyed the ability it granted Deakins to stage so much of the Skyfall using darks and silhouettes. At 2 hours and 22 minutes the film moves very quickly and proficiently. The few times the narrative slows you are so enthralled with the tension and suspense it feels like the highest note of a classic symphony being held for as long it can. It’s weird to say with only one film dividing the initial reboot of the character, but Skyfall also feels like a restart to the series, in the best possible way. A film unlike any bond before it, there is emotional impact after nearly every scene that effectively ratchets up the suspense throughout, not unlike a certain favorite of mine. 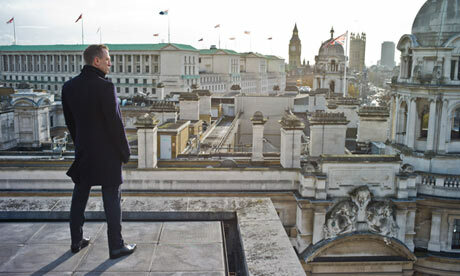 It wears its influences on its sleeve proudly, the most obvious inspirations on the surface being The Dark Knight, Home Alone, actually every Nolan film, and Goldeneye, but underneath there are many influences far more subtle if you care to revisit Skyfall sooner rather than later. 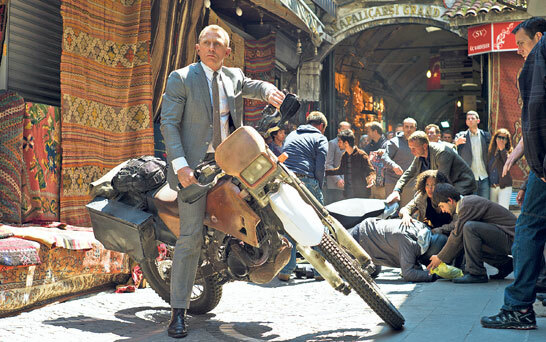 Point emphasized, when was the last time James Bond had a western feel to it? 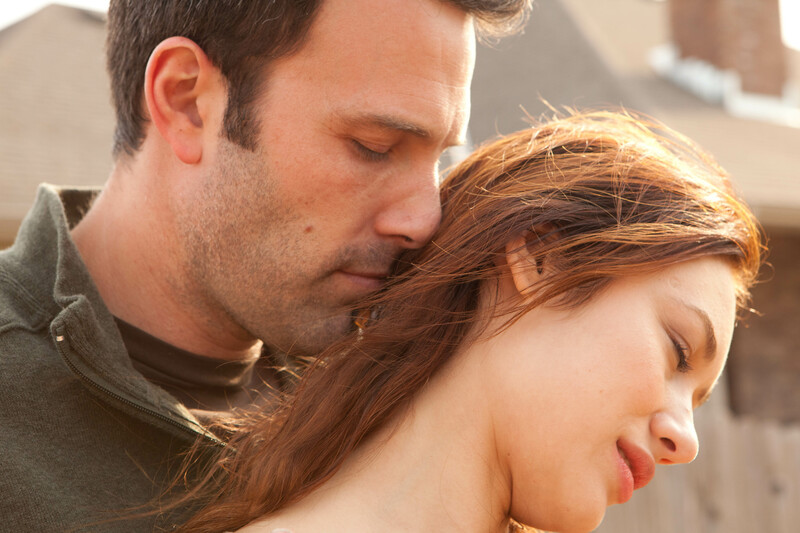 In fact, much of the script is so clearly inspired by the work of Christopher Nolan and his brother Jonathon, not to mention the many, many visual cues, that you’d think there may be a special thanks to the brothers somewhere near the end of the credits. In closing, if this is the path for which Bond is set to follow, it’s safe to say we’ll all be there with him waiting to see what direction the many, many, many, many, many bullets will be coming from. Rest easy James, you’re in great hands now.